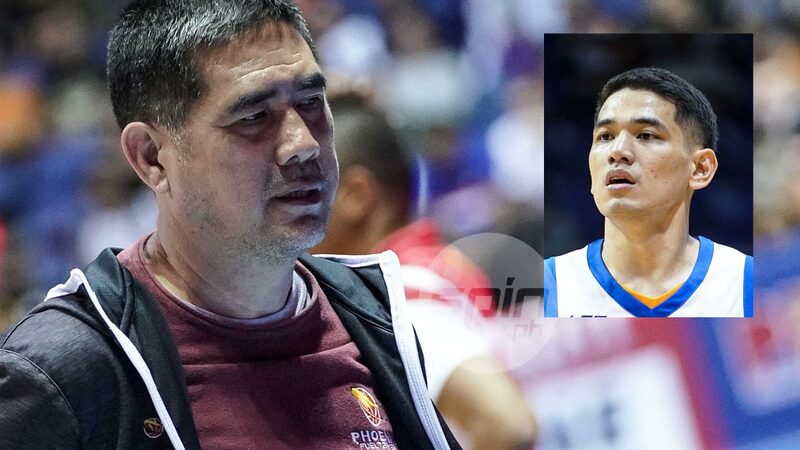 KEVIN Alas' knee surgery was a success, according to his father and Phoenix Pulse coach Louie Alas. The 27-year-old NLEX guard is staying for a few days in the hospital and will be discharged on Tuesday. “Tuesday lalabas na,” said Louie on Sunday. “Okay naman. Medyo masakit pa raw. Usually, ‘yung procedure, pagkatapos, puwede na lumabas pero na-experience naming last year na after six hours, sobrang sakit kapag wala na ‘yung anesthesia. “Inanticipate ko na, sabi ko pa-admit ka pa ng one to two days para may mga pain reliever dito na ready,” said Louie. Alas suffered a tear on the same knee he injured last March that forced him to sit out the rest of the Philippine Cup. The second injury came on February 2 in a game against Meralco at the Ynares Center. Louie said his son has no plans to watch basketball very soon following another injury. “Ayaw daw muna niya,” said Alas. “Siguro kapag nag-uumpisa na siya mag-therapy which is after two weeks o kapag nagrerehab na. Ayaw daw niya pag-usapan ‘yung basketball. “Pero tingin ko nanood ng game ‘yun sa ospital,” said Alas, referring to the match between Phoenix Pulse and Rain or Shine that went into overtime.